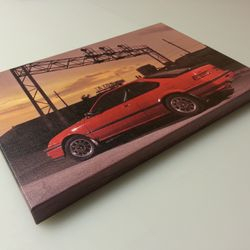 Introducing mounted canvas prints from Legit Graphics. 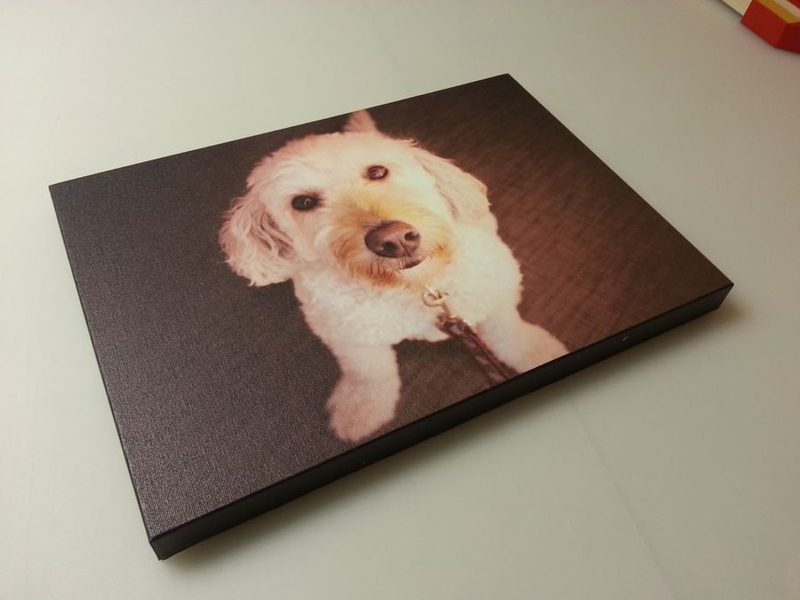 You supply the image and we print it on high quality artists canvas. 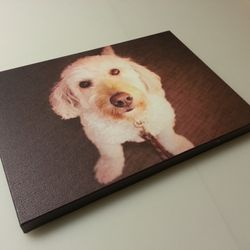 Anything from family photos, pet photos, pictures of your car, truck, boat or digital artwork can be turned into a realistic looking piece of artwork, printed on real textured canvas and wrapped around a wood frame, available in 1" or 2" thickness in sizes and ranging from 8"x8" up to a huge 48"x60" frame. Since every one of these prints is a custom, one-off personalized item we encourage you to call or email us for pricing.